Moving Boxes, Tape, Paper, Markers…. Time to Pack! 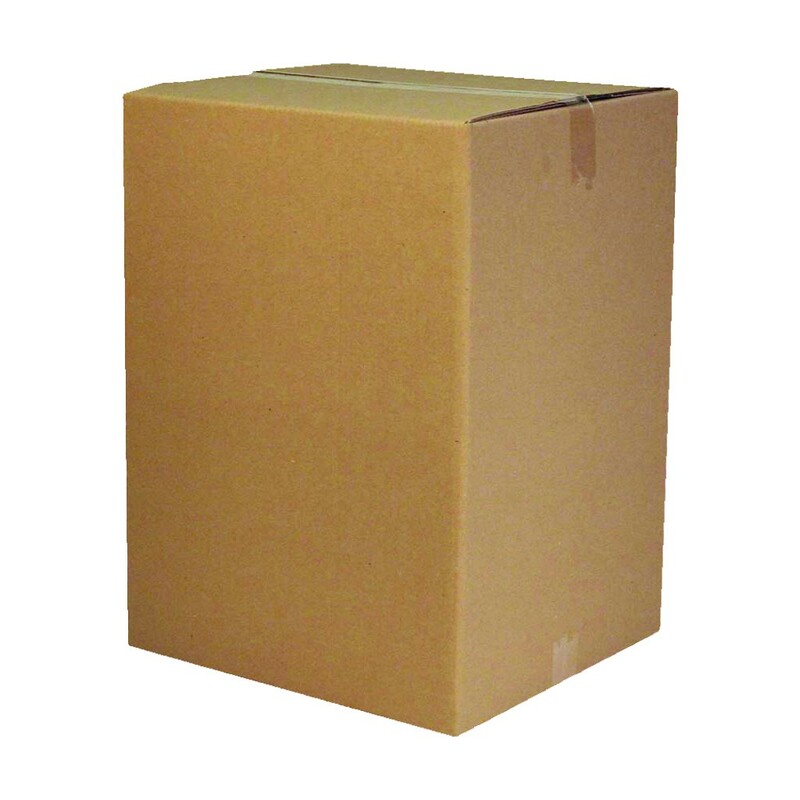 At our self storage sheds, we supply a huge range of moving boxes and packaging to help you more and store your gear. Call us now or drop in to find out how we can help you. The most versatile moving box. 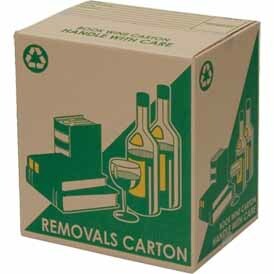 Great for all house hold items (431 x 406 x 596mm. 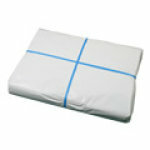 Ideal for storing smaller heavier items (406 x 298 x 431mm). 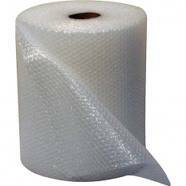 Antistatic bubble wrap means it is perfect for packing electrical equipment. 500mm wid. The essential item for packing or storing. Throw away the newspaper and use this on all houesehold goods and breakables. Sheet size approx 580 x 810 - 2.5kg = approx 125 sheets. High security padlocks with three keys.